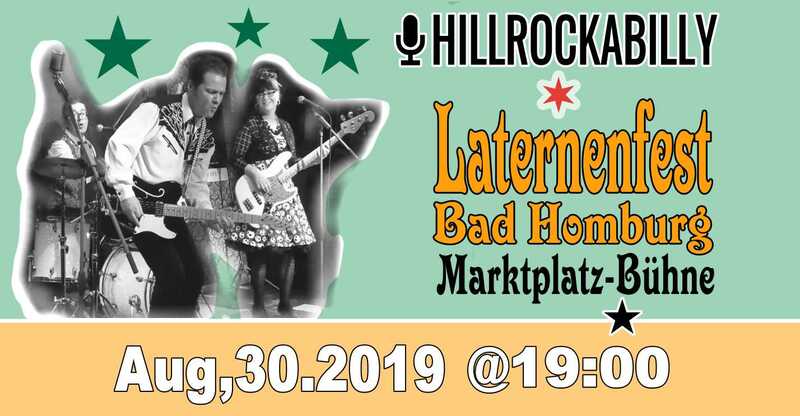 Bad Homburg goes awesome – Hillrockabilly goes crazy!!! we’re gonna fight for the right to party – pure rockabilly, what else! ?